Rishikesh Adiyogi was founded with an aim of giving detailed knowledge & training of ancient yoga. 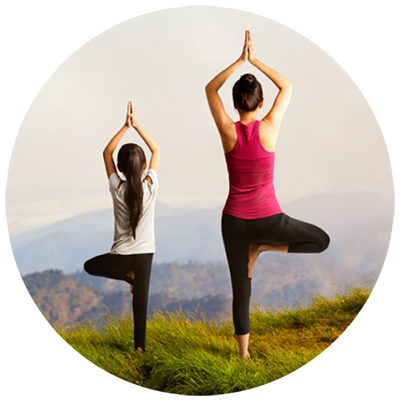 Our yoga training centre is situated in the lap of Himalaya at Rishikesh. It is registered with Yoga Alliance USA. 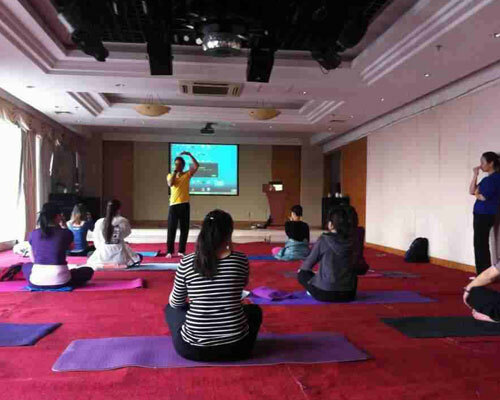 We have experienced trainers who have been teaching yoga for many years. Rishikesh Adiyogi is currently providing Yoga certification courses in India like: Yoga for beginners (100 hours yoga teacher training), 200 hours yoga teacher training course, 300 Hours (YTTC) yoga teacher training course, Yoga Retreat. 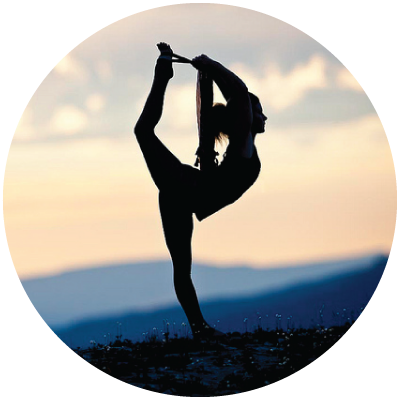 100 Hours Yoga Teacher Training course is specifically tailored for people who are willing to complete 200 Hours YTTC in two sessions. 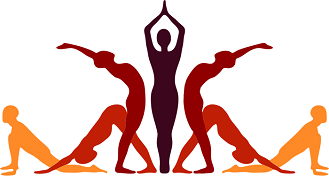 This course gives basic knowledge of yoga asanas. The class will be taken in a yogic ambience of our centre surrounded by himalayas, by the certified trainers having years of experience & vast knowledge of yoga principles. 200 hours YTTC is for the people who aim to become expert at yoga asanas & take their skills to next level by becoming a yoga trainer. This yoga alliance certified yoga teacher training course by Rishikesh Adiyogi teaches you different types of asanas, pranayam by completly knowledgable and expert anatomy, physiology, yoga trainers to make you a succesful yoga teacher. 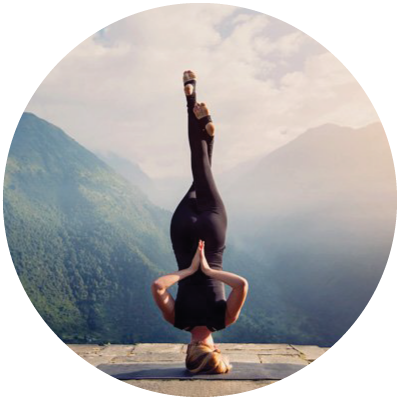 This course is tailored for those who have successfully completed 200 hours YTTC, and are now willing to enhance their yogic skills by learning advanced levels of yoga. This 300 hours YTT course gives you skills of a pro yoga teacher. This course does not only make you a successfull yoga trainer, but also takes you beyond the yoga mat and let you practice intense yoga. Our Yoga retreat program lets you enjoy your vacation in Himalayas while you experience intense 7 days yoga retreat at Rishikesh Adiyogi with some amazing adventures like riverside camping, rafting, trekking & ayurveda massage. The chirping of birds and the scenic view makes yoga and meditation even more fruitful. This will be best selection for you if you're visiting Himalayas & want to experience yoga. Our centre is very calm & quite that keeps you focused while you're pursuing yoga courses with us. The schedules of the courses are designed in a manner that you get required amount of knowledge. During the course, The diet is planned in a way so that you get full strength & stay focused & strong. We understand without individual care your postures & knowledge will never be at perfection therefore you get individual care. We ensure that your stay at our equipped rooms will make you feel like home. Every staff at Rishikesh Adiyogi is taught to be friendly. Apply for this course at Registered Yoga School by Yoga Alliance. 200 hurs (RYS) YTTC by Rishikesh Adiyogi registerd by Yoga Alliance (USA). 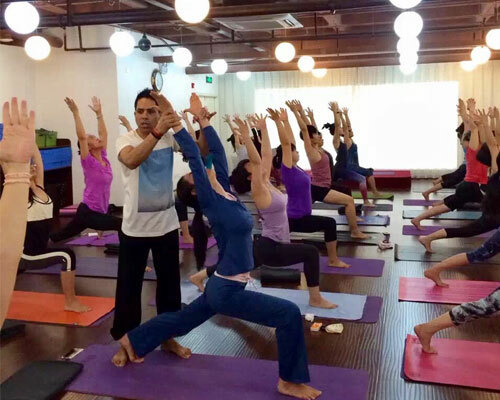 Planning to become an advanced Yoga Trainer then choose this yoga certification course in Rishikesh. Book this course if you're travelling to himalays & want to know about yoga & himalayan adventures. NOTE: All the course mentioned below also include - Accomodation for individuals & couples (Non AC Rooms), Nutritious meals 3 times a day, herbal tea, study material, tools required for the course, himalaya's sightseeing, river rafting, trekking, ayurvedic massage, free taxi service from Dehradun Airport. 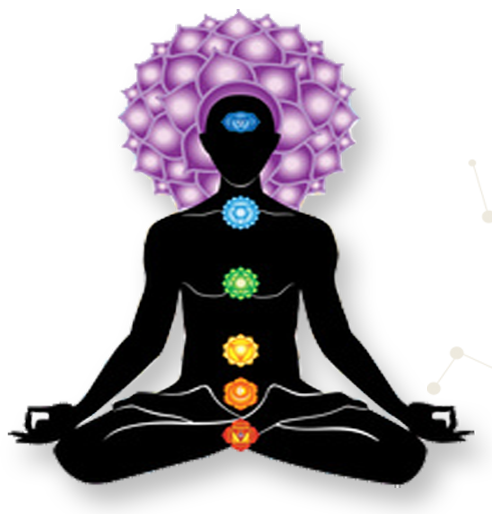 Yoga is being priactices since ancient times it does not only benefit our body but helps in advancing spiritually. Yoga stretches your mind and the body in a way that your inner strength is awaken and makes you postive. They say sharing knowledge means increasing your knowledge. 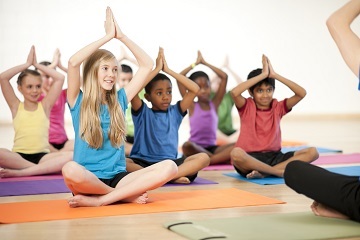 Teaching yoga also advances your skills. I wanted to visit uttarakhand and came across Rishikesh Adiyogi, their Yoga Retreat program did not just gave me opportunity to explore the adventure of rishikesh but also taught me yoga that made me spred my arms wider ;D I will highly recommend them to people. Anoop and Aman are the best yoga trainers, through out the course they were very supportive and friendly & trained me so well with asanas and yogic methodology. Oh GOD Rishikesh adiyogi I have begun to feel like adiyogi, YES I AM A PROUD YOGA TEACHER NOW. My friends completed their yoga courses from different Yoga schools in rishikesh, I so wanted to pursue the yoga course too, and then I happen to enroll with Rishikesh adiyogi's 200 Hours yoga teacher training course and I definately did not regret doing it. Love the location, staff and the way they teach & treat. all I would say I now know about hatha yoga, ashtanga and can do and teach proper postures of yogas. 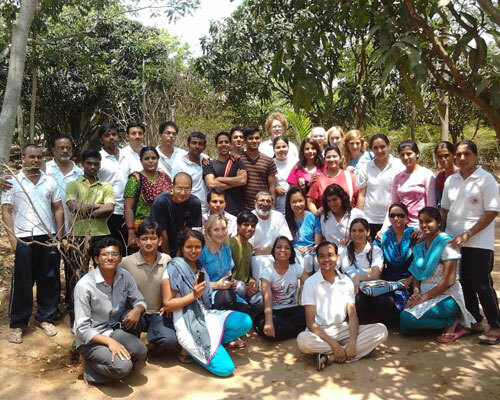 It is a bliss to have my course completed by Rishikesh Adiyogi. I chose 100 hourse yoga teacher training course and really I couldn't ressist to do 200 hours yttc that's the knid of love you get at this place. NOTE: To book the course you will only pay the booking amount of $250, remaining shall be paid at the centre.